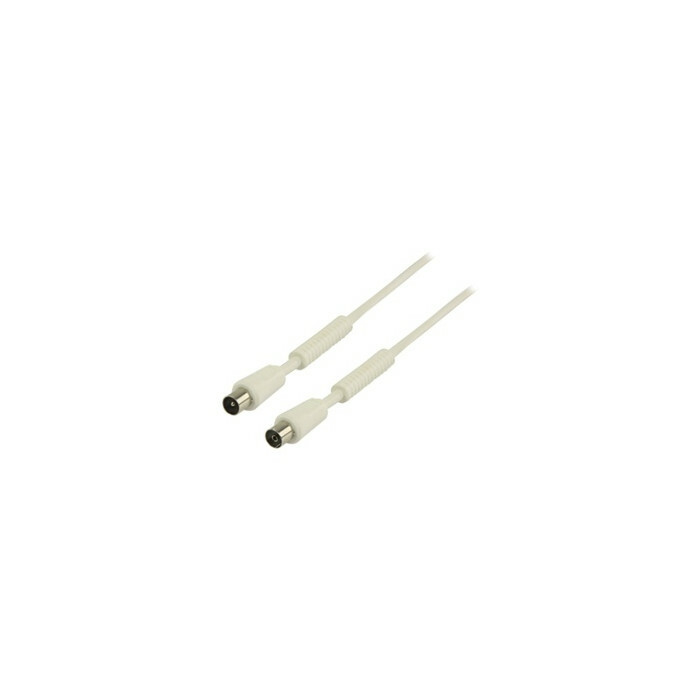 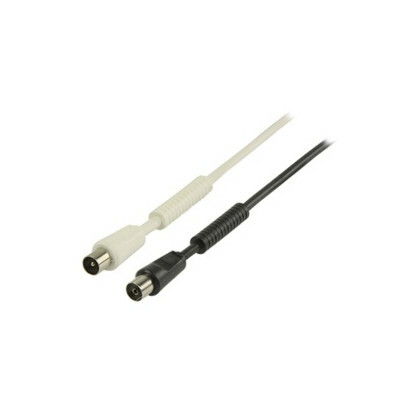 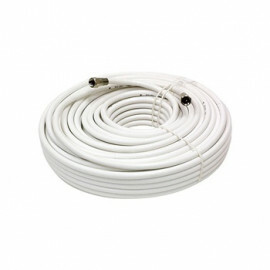 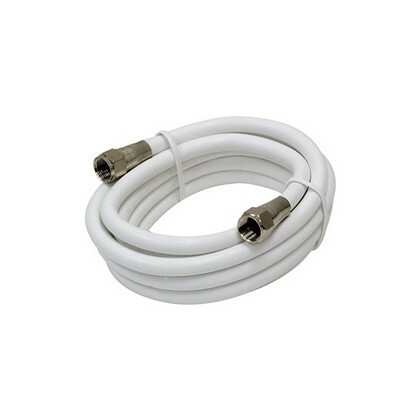 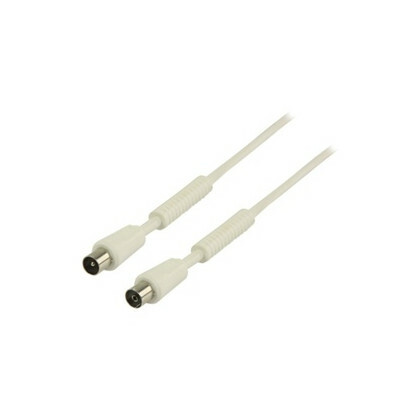 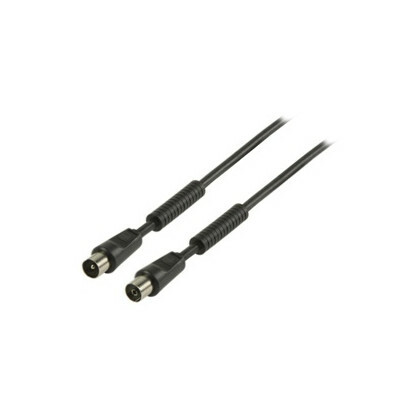 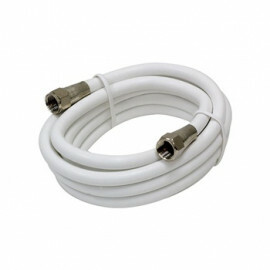 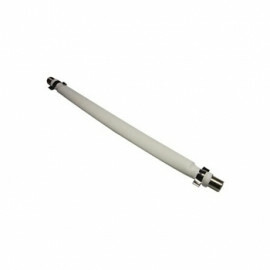 Coaxial cable esspecialy suitable for 100Hz Televisions. 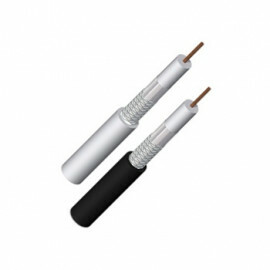 This cable is very well shielded (>80db). 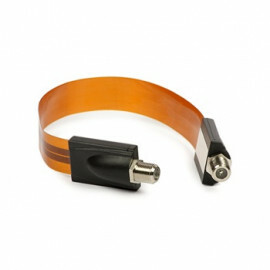 The 2 ferritefilters take care of neutralizing the interference which arises in the shield of the cable.